How great is it that God desires that we have hope? Think of everything that is wrapped up in that one small word: confidence, optimism, anticipation, hopefulness and faith. Martin Luther King Jr. once said, “We must accept finite disappointments but never lose infinite hope.” Hope isn’t optional; it’s essential to our survival. This book offers eight “Havens of Hope” designed to provide strength and encouragement. You will discover the amazing wonder of God’s care and faithfulness, feel God’s healing and comfort and explore His promises, protection and joy. This section concludes with an invitation for you to bask in God’s love. 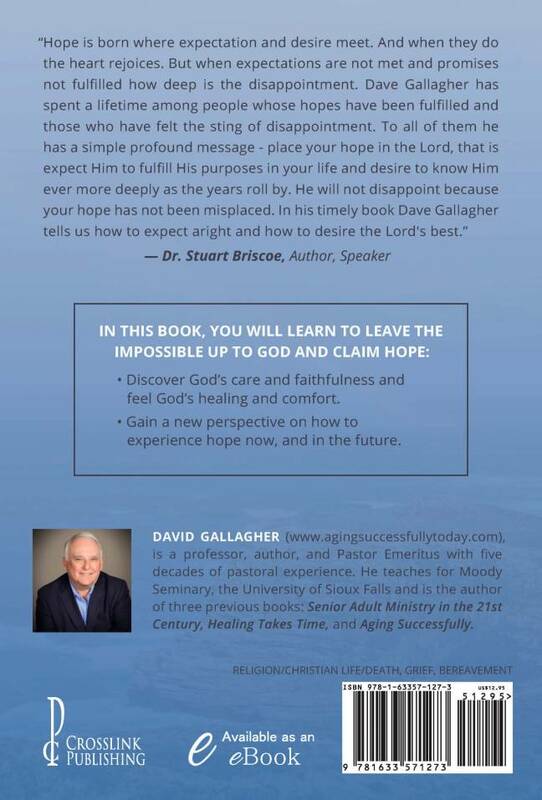 The final chapter discusses why tragedy happens and how hope is still possible, even in the most desperate times. When you need help the most, God enters through your brokenness and provides hope in your heartache. At the end, scriptures and specific action steps help you continue your journey. 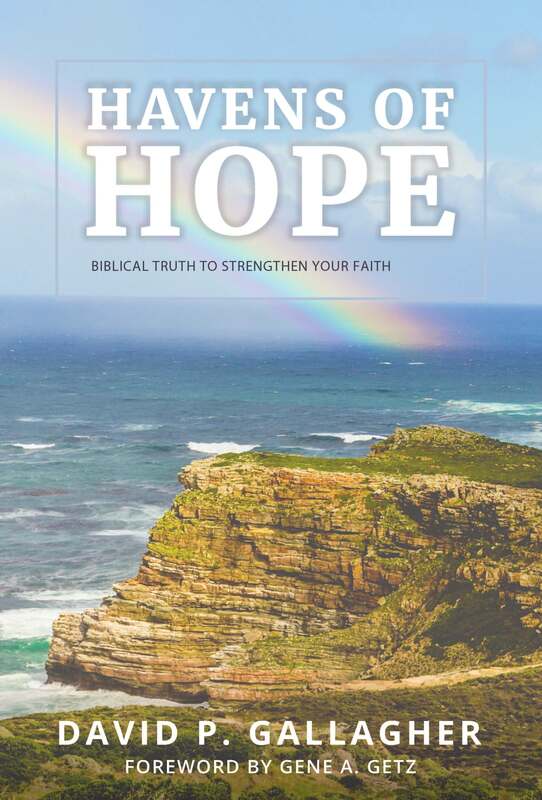 Additionally, there is a list of resources, websites, helpful books and strategies for strengthening hope today and in the future.